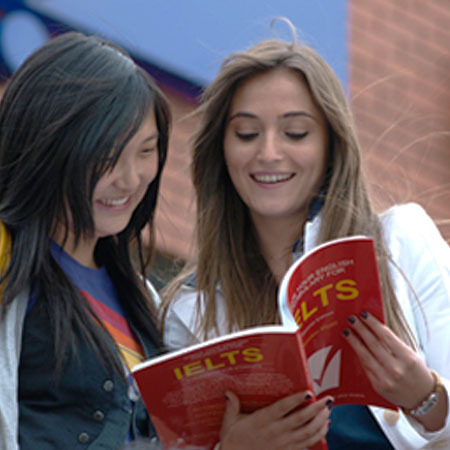 IELTS is accepted for study, work and migration in more countries than any other test. The Speaking lessons focus on the specific parts of the IELTS Speaking test, with expert tips and practice tests which teach you how to respond. 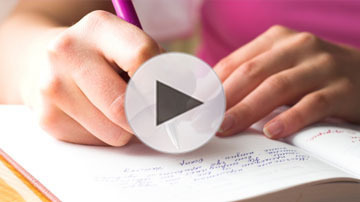 You'll learn what questions to expect in the Speaking test. The Listening workshop teaches you how to listen attentively and answer each of the different question types with step-by-step instructions and plenty of practice tests. 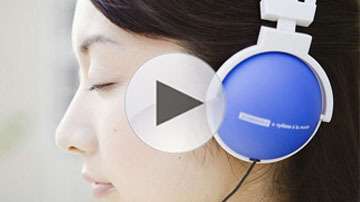 You'll learn what the Listening test is all about. The Reading Workshop will teach you how to understand a reading text and find information quickly and efficiently. They will guide you through the specific question types and how to answer them.